- UPDATED! 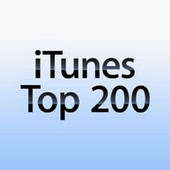 The Country Songs Chart for iTunes, MP3, Radio and Streaming is published daily by CountryChart.com and updated hourly. 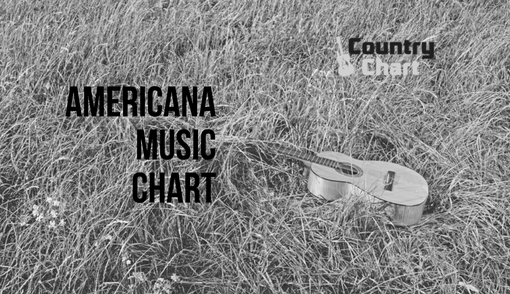 The chart is also published weekly by Country Chart Magazine. 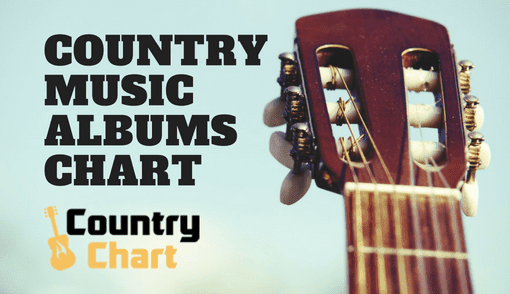 The iTunes and Apple Music Songs Chart includes the top country music singles played by country radio, and the Country Song Downloads Chart highlights the hottest music being purchased right now by country fans. You will also find links to the top free downloads of country music songs and country albums on iTunes and Amazon. 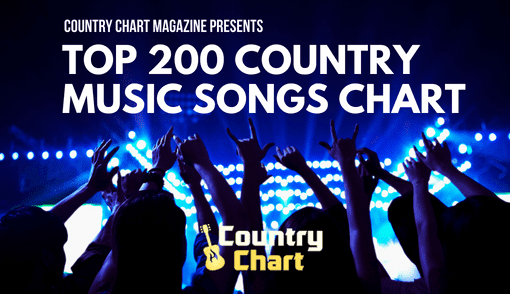 Radio singles and song chart position are very important to country music artists. 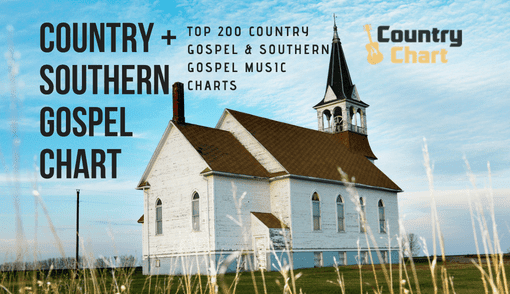 In fact, having a top chart song in country music allows a new artist to begin a career in country music - which in turn leads to additional country chart hits, country music tours and additional exposure from country music radio for new songs. 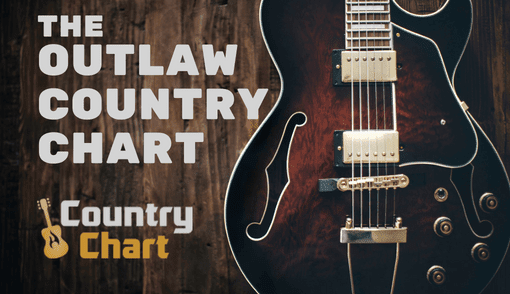 Stay tuned to CountryChart.com for all your country music iTunes charts, free download country songs charts and MP3 country songs charts. Fans of country music are among the most loyal in the music industry. 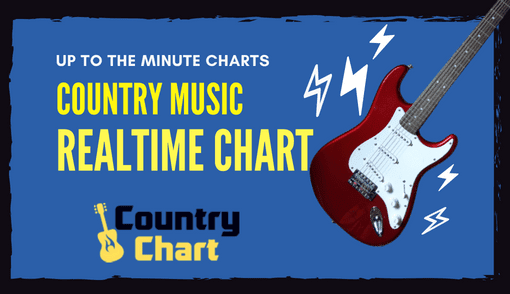 While many country music radio disc jockeys use these charts, thousands of fans of individual artists watch them daily as well. 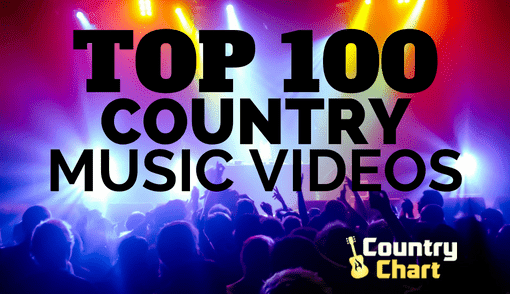 As country music fans, we love to watch our favorite artists' success on the charts. Fan favorites such as Kenny Chesney, Florida Georgia Line, Luke Bryan, Carrie Underwood, Willie Nelson and others appreciate fans dedications to charts and also encourage fans to purchase music and listen via streaming to improve their chart standing. CLICK HERE for the Top New Music Trending on Amazon.com.